Hello, and thank you for checking out Forteheim's Patreon page! We're an independent music production company looking to spread our creations across the web. We do our best to look and appear professional, but in truth we're a very low-budget affair managed by a single person. We create original video game-like music and release it on Youtube for free. 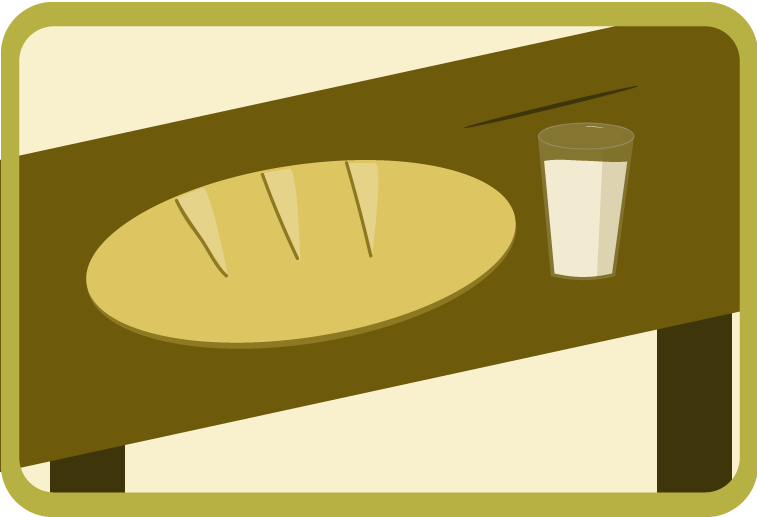 As for now, our activity and growth is entirely dependent on ad revenue and community support. We'll always do our best to create original high-quality music for you and fellow listeners to enjoy, but of course every contribution helps us to continue and grow. Here's where you can make a difference. 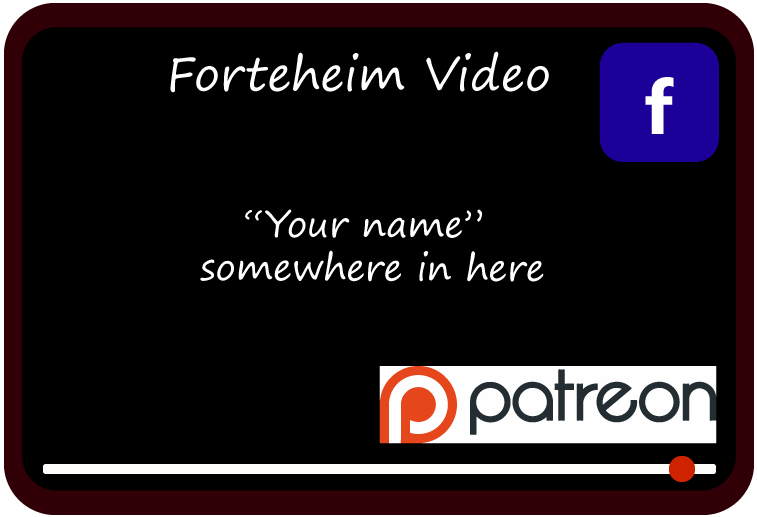 By supporting us here on Patreon you'll not only have our sincere gratitude, but you're also offered a deeper engagement with Forteheim through the rewards listed on this Patreon page of ours. You can get access to patron-only news, FAQ sessions with the composer(s) and more. And even if providing this kind of support isn't your cup of tea, you can still help us by watching and sharing our videos and following us on social media. Thank you very much for checking out Forteheim's Patreon page! 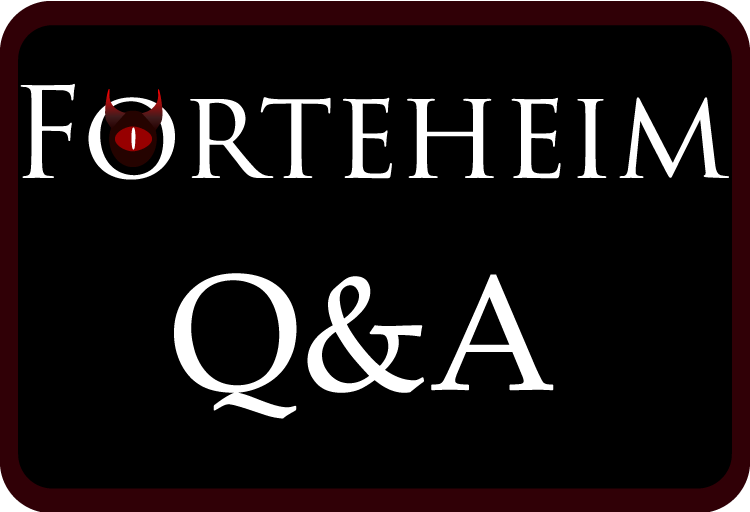 Get access to Patron-only news, musical tricks and tips and sneak peaks of new releases from Forteheim. 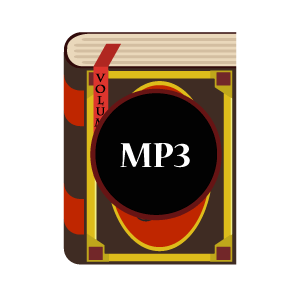 Receive MP3 downloads of every composition included in our released albums and everything included in our future album releases for as long as you uphold this pledge. Plus everything from all previous reward tiers. You and fellow patrons of this pledge tier will be invited to a monthly Google Hangout with Johannes where we can discuss things like music production, video games, upcoming Forteheim albums and more. We'll list your name under a "Special thanks to" section in the closing credits of our future videos for as long as you uphold this pledge. All shall know of your kindness! (Provided this is something you want. If it's not, please contact us through our website and we'll leave your name out). Thank you so much for reaching this pledge tier, it helps us alot! Once a month, you'll get to have a private hourly long chat session with Johannes. You get to ask all of your questions without distraction, and if you'd like, you could play a video game or two (of the ones listed below). 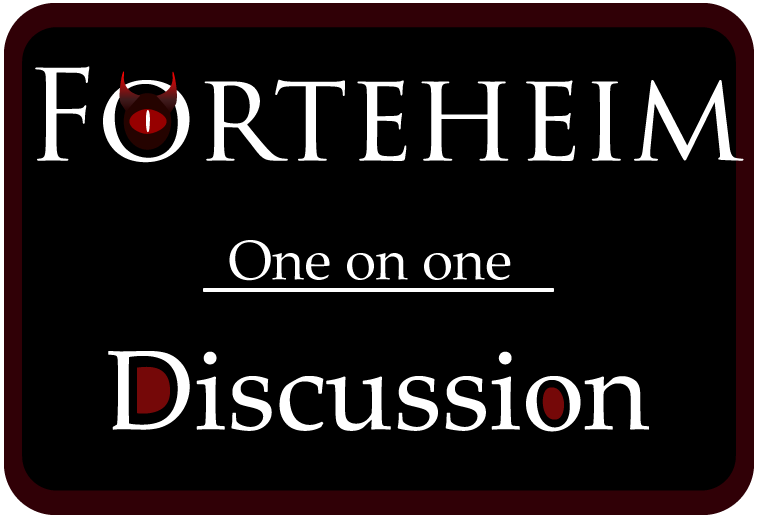 Or you could just chat and discuss all things Forteheim, it's up to you! League of Legends (nordic east), Hearthstone (EU), Overwatch (EU). Thanks for keeping us fed!